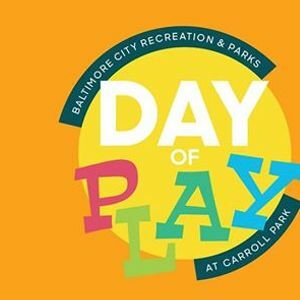 Day of Play at Carroll Park! 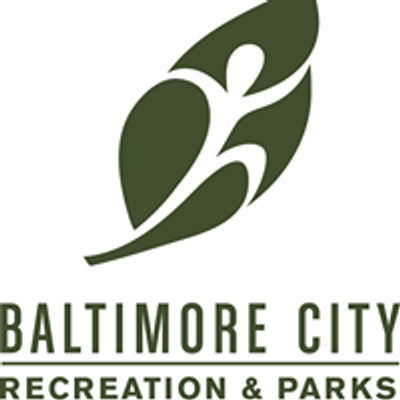 Baltimore Recnparks presents the first annual Day of Play! Young sports lovers will get to enjoy a day jam-packed with athletic activities including baseball, kickball, street hockey, and flag football, food, games, music by a live DJ, and much more. This FREE event is open to guests of all ages. The event kicks off at the historic, Carroll Park on Saturday, April 13 (rain date April 27) from 9AM–3PM, we hope to see you there! 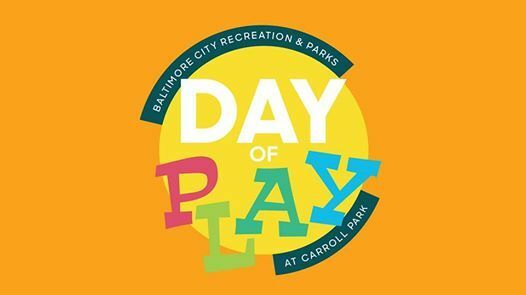 Please register here: https://bmorekids.leagueapps.com/events/1035514-2019-day-of-play-at-carroll-park or click the ticket link above. Special thanks to our event partners, South Baltimore Gateway Partnership and Volo City Kids, and to our sponsor Horseshoe Casino Baltimore!